You may be aware that Autodesk recently announced a move to a subscription business model. Synergis is here to help you understand the timing of these announcements, how these changes may affect you, and to help you make the best licensing decisions for your organization. If you missed our webcast in April, you can view the recording or connect with us. 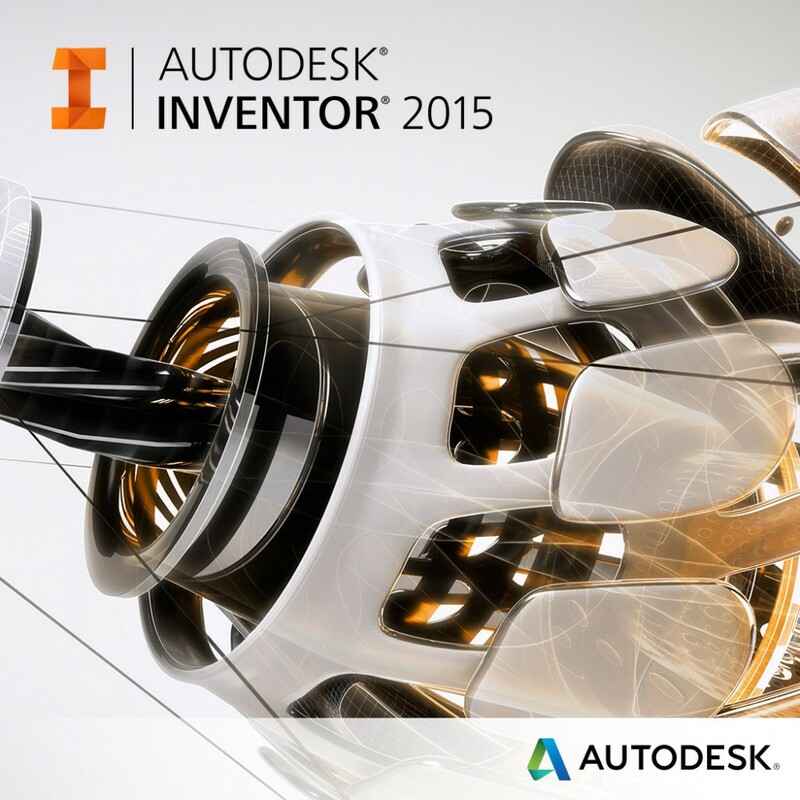 Check out the eBook from Autodesk to get you up and running with Desktop Subscription. This quick start guide includes an overview of the setup process, helpful tips and detailed step-by-step instructions when and where you may need them. Get the eBook.